Have you noticed Google's doodles today? Today in a Google doodle, you see a human being in a jungle with a lot of people. You may have come to know that today Google has remembered a jungle and animal lover. 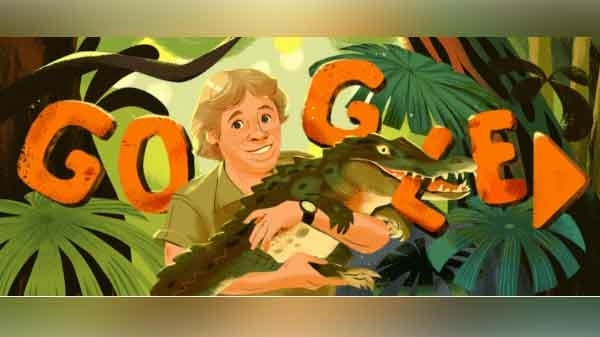 Google today remembered Australia's animal-loving person through its doodles. Come tell me about them.